You can’t visit Jackson, Miss., a surprisingly progressive city in a very conservative state, without checking out the Big Apple Inn Restaurant on 509 N. Farish St. A delightful hole in the wall that reeks of old, black Mississippi, the Big Apple Inn has become a darling of television shows looking for authentic, unfiltered, black Southern cooking. 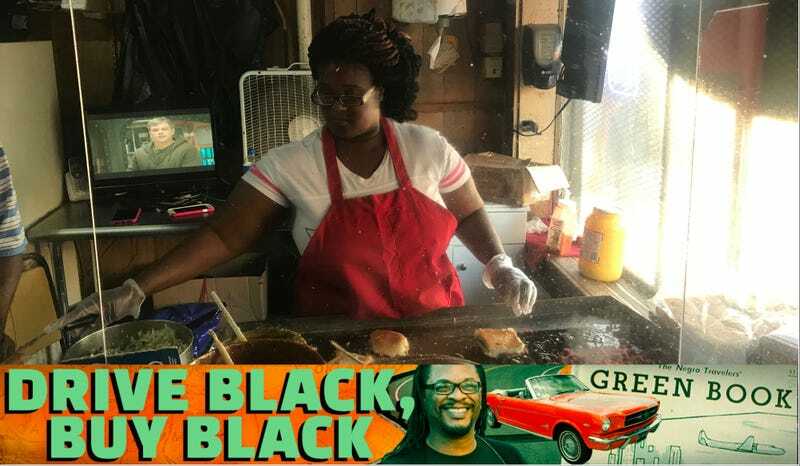 Their most famous items are their version of tamales, “smokes,” which are chopped smoked sausage sandwiches of varying heat, and the pièce de résistance, their pig ear sandwich. Now ... I’m a man who will try anything once, so I decided to try both a smoke and a pig ear sandwich. I’m a fan of one ... and let’s just say ... not a big fan of the other. But I encourage you to visit the Big Apple Inn for yourself and give the pig ear sandwich a try. Who knows? Maybe it’ll be your new favorite.